Scotty Hamilton is a reporter who works for a crooked editor. Bill Banning is another reporter who is about to expose the editor’s ties to the mob. When the editor is killed, both reporter Banning and mobster Tony Garcia are suspected. 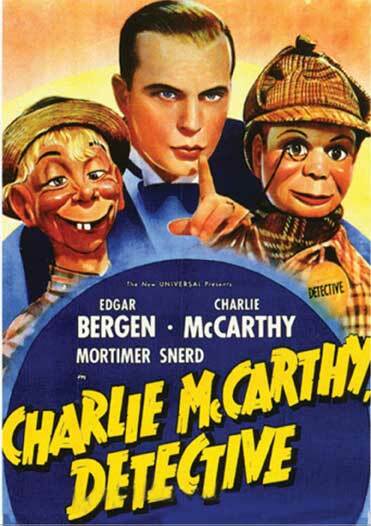 However, Hamilton’s friend Edgar Bergen solves the case (with help from Charlie McCarthy). 1939 – B&W – 65 minutes.